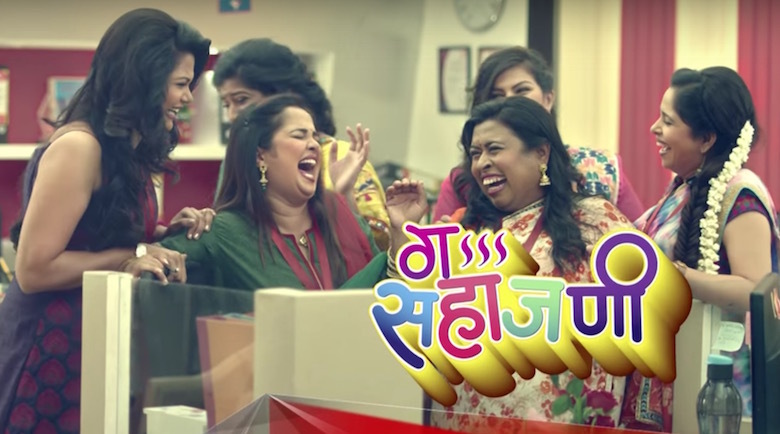 Ga Sahajani is a comedy serial on Star Pravah based on the story of 6 women working in a bank. The trailer features a bank in which 6 female friends along with the other staff are laughing continuously. The boss arrives for a few seconds, after which everybody stops laughing. As soon as his back turns, they resume their laughter. 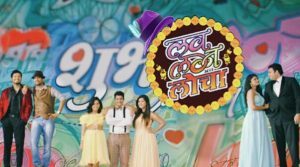 Ga Saha Jani’s star cast features a mix of experienced and talented female leads – Sharvani Pillai, Surabhi Bhave, Mausami Tondwalkar, Purnima Ahire, Namrata Awate, Niyati Rajwade and others. The role of the boss is played by actor Atul Todankar. 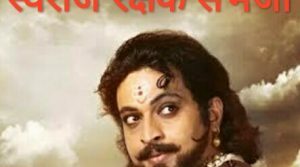 The serial is produced by Purshottam Berde, who has earlier produced a number of entertaining and comedy shows.